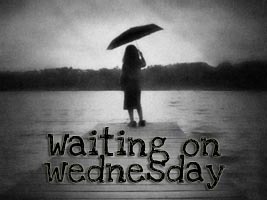 "Waiting On" Wednesday is a weekly event, hosted by Breaking The Spine! Each blogger spotlight one or more upcoming releases that they are eagerly awaiting. I want this book so badly I can taste it! Not only is it by Neil Gaiman, who I love to the ends of the Earth and back again, but it also sounds spellbinding. Don't you think? 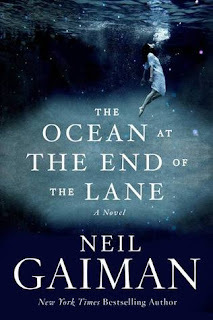 I was hooked as soon as I saw the words "fable that reshapes modern fantasy" because isn't that what Mr. Gaiman does? He takes us outside of the box and into worlds we never thought we'd visit. I'm so eagerly awaiting this one!